Grey Castle Publishing brings you entertainment in several formats (print, e-book, and audio). What is a writer? A daydreamer? An observer? A chronicler who sees the world around him and lays it bare for others—shining in all its glory or uncovered, to reveal its pain? Do writers decipher the quandaries and take the ordinary and turn it into something extraordinary? Do they inspire joy? And where there is tragedy, do they pluck the chords of human emotion to create a melody bursting forth in a new song of hope? 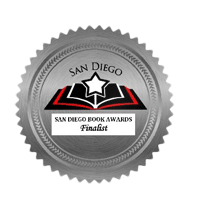 An award-winning novel, set in San Diego, spanning three generations of a family’s history. Buompensiero’s work was inspired by a true story―her own! Sumerland traces a family’s devastating history and the ghosts who haunt the present, seeking to right the wrongs of the past. 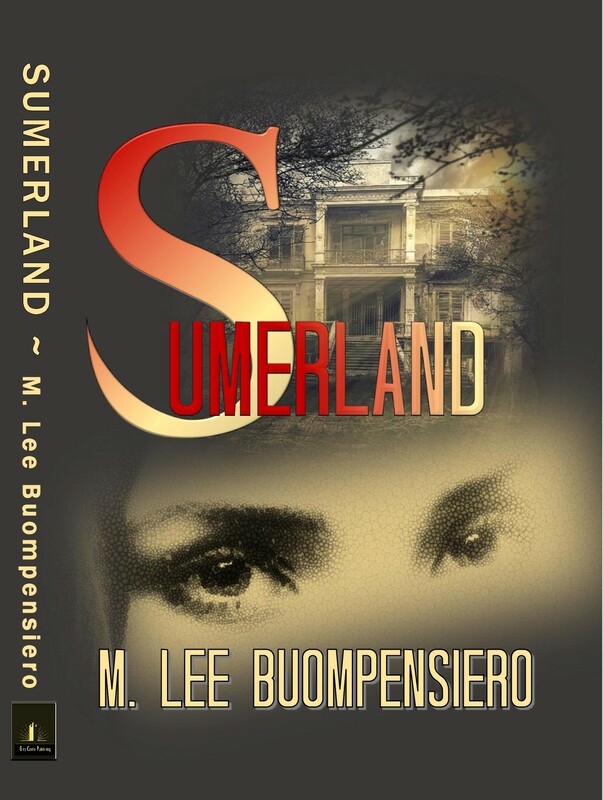 A lyrical harmony of mystery, romance, and the webwork of family, M. Lee Buompensiero’s Sumerland is a true page turner. It’s deeply human and lovingly written. What if the “not so dearly departed” could return from the other side of the grave to right the wrongs they committed while alive? How would that impact the living? The main character in Sumerland is about to find out. 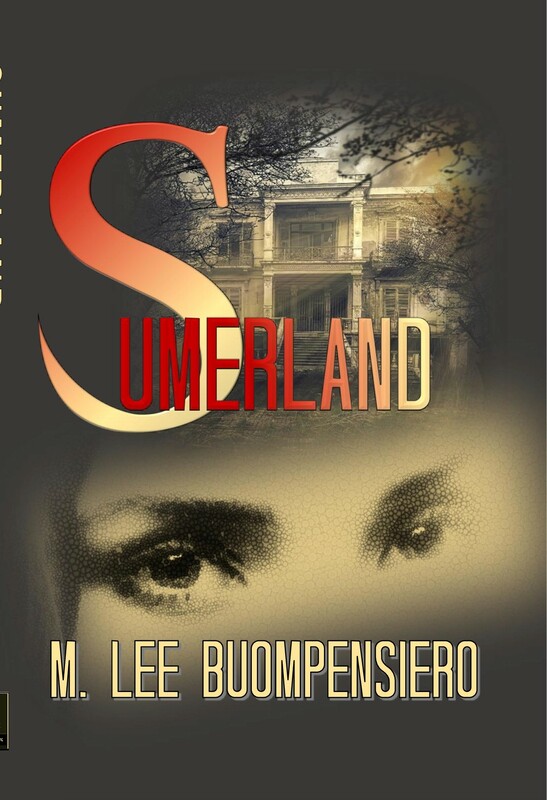 Take a self-assured young heiress, a psychic best friend, a stray dog, a young veterinarian, an old mansion, and a couple of dispirited spirits with an axe to grind—mix them up—and you have Sumerland. When Kate Post inherits the old Liebersohn mansion—her estranged mother's bizarre bequest to the daughter she rarely saw and barely knew—Kate doesn't want it, but an odd inscription etched in concrete beside a garden pathway haunts her dreams. Convinced that a period restoration will result in a quick sale, she begins renovating. But Kate's plans and the resident ghosts' scheme are about to collide. The result will unhinge Kate's world, uncover haunting family secrets, and set her on a mission to undo the wrongs that only she can set aright. 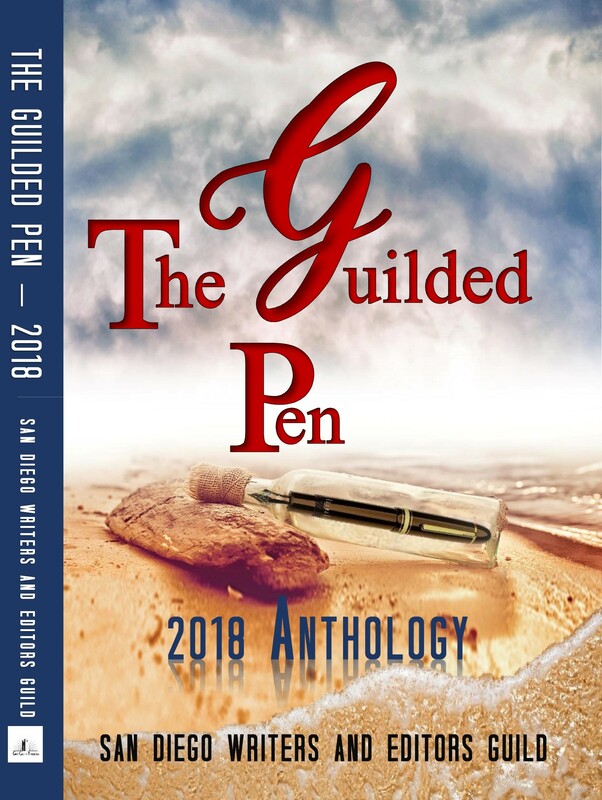 Drop in on the world’s zaniest people—newspapermen and women—from the hick town of Douglas, Arizona, to the sensuous beaches of Honolulu and even Europe’s high-brow (and low-brow) colorful locales. Dave’s tales include old shoes that saved a life, a colleague who caught fire on the operating table, a roadrunner named Rodney, and much more. Plus, there are talks with two Pulitzer Prize winners and tales of fabulous cars like a Model-T Ford named Heathcliff. Trace the good old (happy) newspaper days to today’s (unhappy) newsrooms. There’s a love of those old days, which were filled with rapscallions, inebriates, and a few decent souls. The author’s family proves equally fascinating. 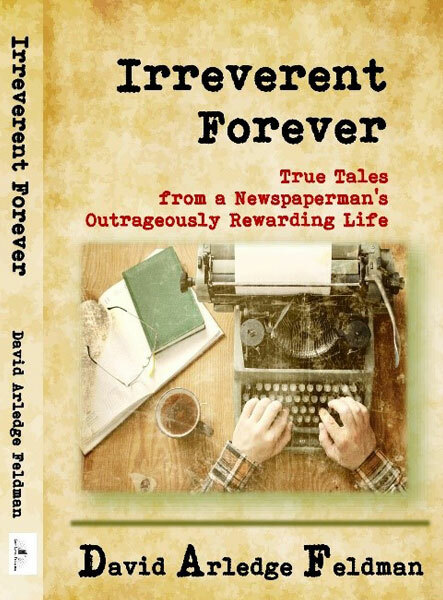 With all the darkness in the world, you might assume that a book about newspaper reporters would be a downer. Not this book. 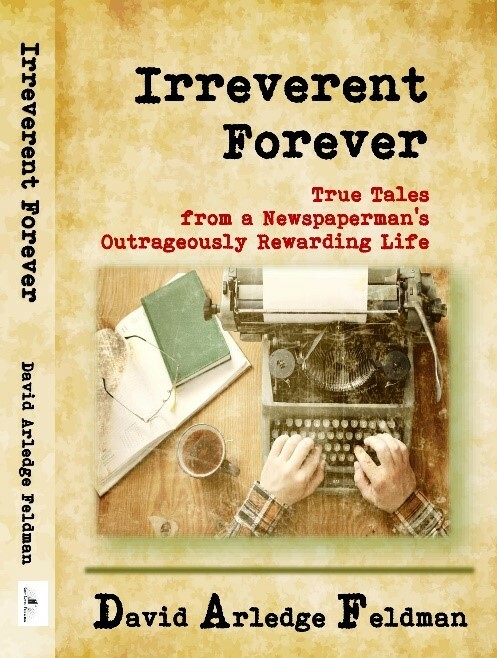 Irreverent Forever is suffused with David Feldman’s love of life, family, and the zany Damon Runyonesque characters who dance through his world. 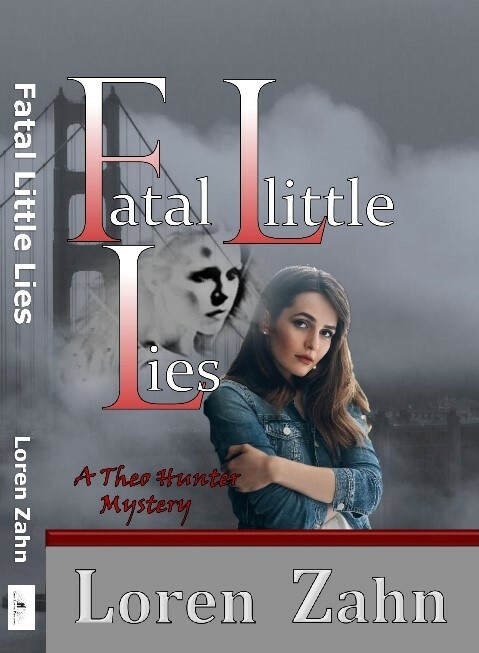 Theo discovers that her mother, Dena Hunter, who disappeared 30 years ago, was involved in a U.S. Congressman’s assassination attempt in which two people died. Theo believes Dena is still alive and in hiding. Theo and an ace computer hacker head to San Francisco to retrace her mother’s steps. 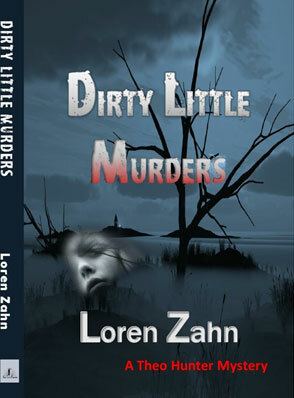 When she uncovers Dena’s extremist ties and bloody past, a key witness is killed. Theo becomes the hunted and the end game is sudden death. 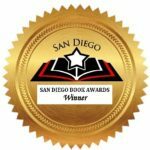 All hell just broke loose in San Diego—investigative reporter Theo Hunter is caught in the middle of it. 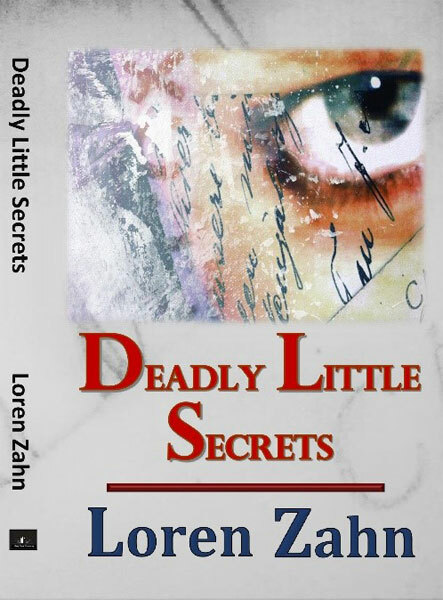 The slaying of a retired priest is shrouded in secrets, lies, and cover-up. 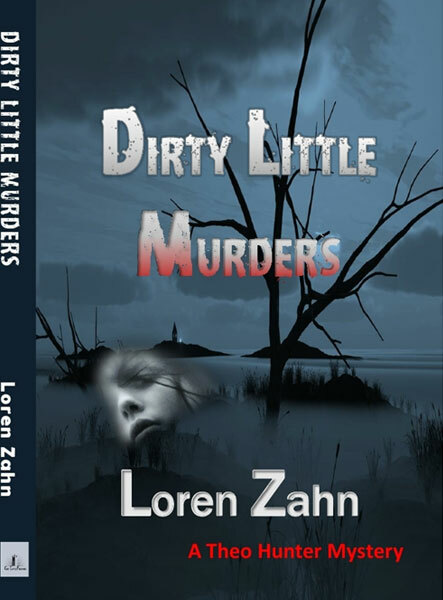 Was the old man the innocent victim of a deranged killer? Or a pervert who deserved what he got? Theo is hell-bent to find out. 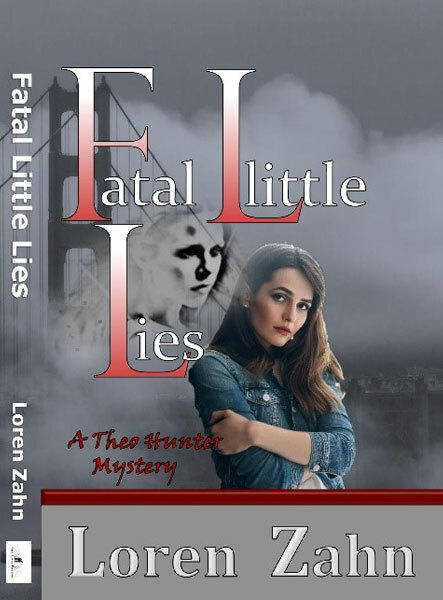 When three members of San Diego’s social and political elite—her prime suspects—are murdered, only one fact is clear: the killer will strike again. 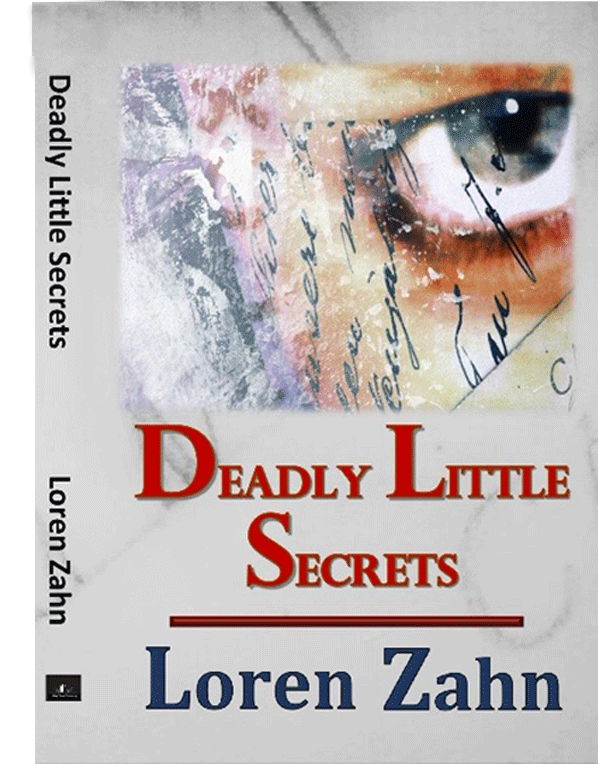 Armed with nothing but a madman’s cryptic notes, Theo scrambles to decipher the clues while the killer lurks in the shadows, poised to silence her for good. A lucky poker hand wins Benjamin Harrison Johnson a ramshackle homestead, the Six Bar Ranch in California. There’s a big problem—a young lad, Joseph, comes with the property. Something BHJ wasn’t prepared to deal with but accepts the challenge. 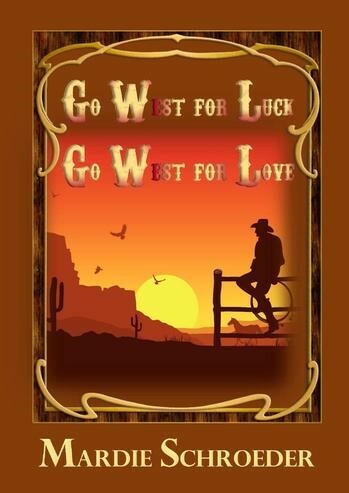 Discovering oil, having his house burned to the ground by outlaws, and other wild west adventures, set in motion a fast-paced saga covering three generations of the Johnson dynasty. Over the decades, many diverse and interesting characters will put their mark on the Six Bar Ranch and its descendants. But amid the misadventures and tragedies, in the end, it is the Six Bar Ranch that helps them heal and thrive. Benjamin Harrison Johnson could never have imagined how a winning poker hand would change his life forever.